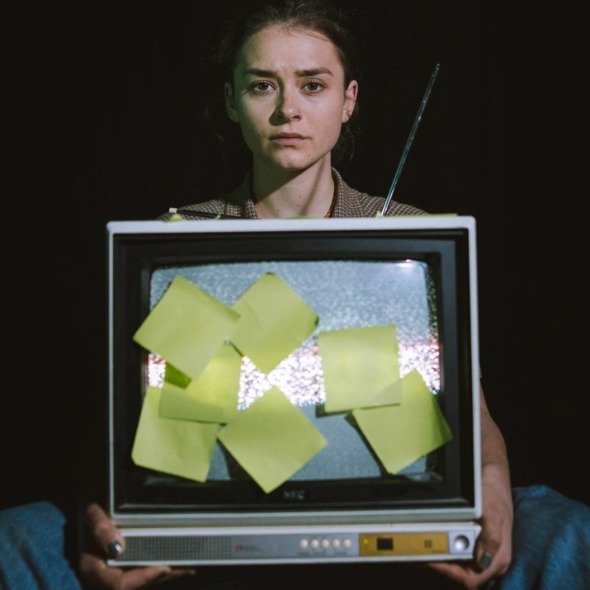 A surreal one woman show exploring depression, learning to live with yourself, and learning to live with Post-It notes. Mia (Brit O'Rourke) has always relied on Post-It notes but she's written one too many this time. With her bedroom now covered from ground to ceiling in Post-Its Mia has given herself forty eight hours to complete all the tasks and overcome all the personality flaws she has written down. What follows is a downward spiral taking us into dreams, memories, and existential dread. "To write a diary is to be your own therapist, but to create a post-it note is the ability to write – solve - throw away." Written by Ben Wilson (Fred is Cold) and Directed by Keegan Bragg (Almost Sober) comes a new New Zealand solo show plunging us deep into the mind of a depressive fighting with her thoughts.